I have to ask my lovely readers: what was your favorite Halloween costume as a kid? 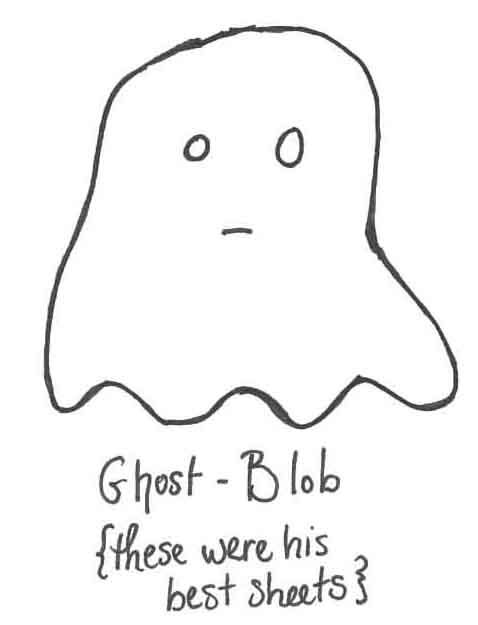 Please return on Thursday for a special, Halloween-only, BEST EVER Blob-o-ween! This entry was tagged Arts and Entertainment, blob, Costume, Halloween, Halloween costume, Holiday, Lucille Ball, music, Parties. Bookmark the permalink.